The HPA Awards Committee announced modifications to entry rules in two categories: Editing for Television and Visual Effects for Television. Additionally, changes to visual effects submissions teams were also announced. 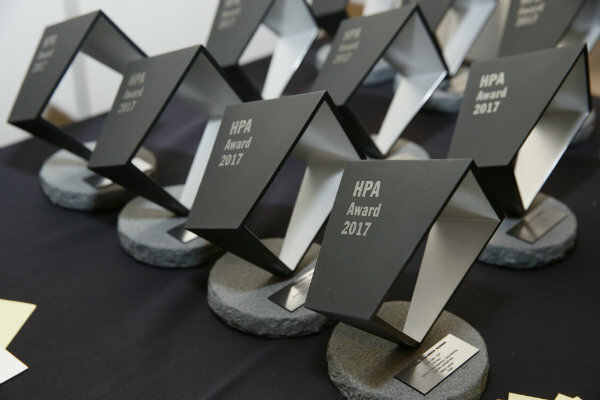 Complete rules, guidelines and entry information for the Creative Categories and all of the HPA Awards are available here. The HPA Awards are made possible through the generous sponsorship of Foundation Members Avid, Co3, Deluxe, Dolby, EFILM, and Encore; and Platinum Sponsor IMAX. Announcement of ticket sales will be made in June.